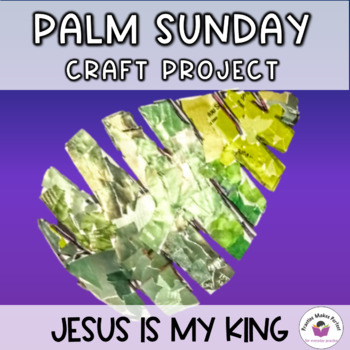 Start Holy Week Leading up to Easter with a creative craft! 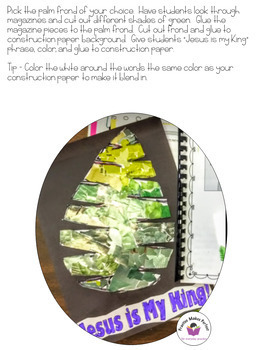 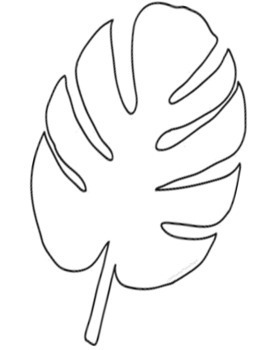 Create stunning palm fronds from magazines using this Palm Sunday craft. 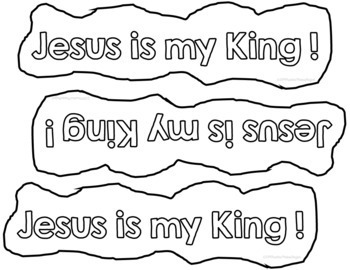 ❀words Jesus is my King!